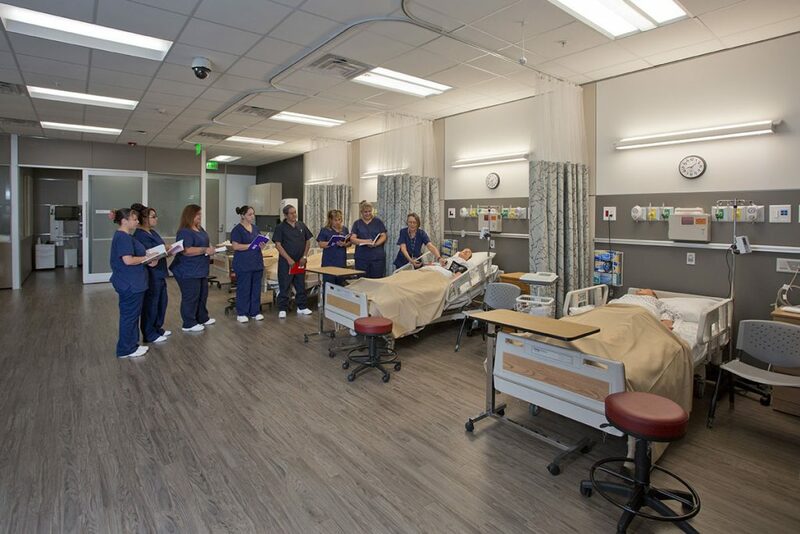 UNM Health Careers Training Center (H.C.T.C.) 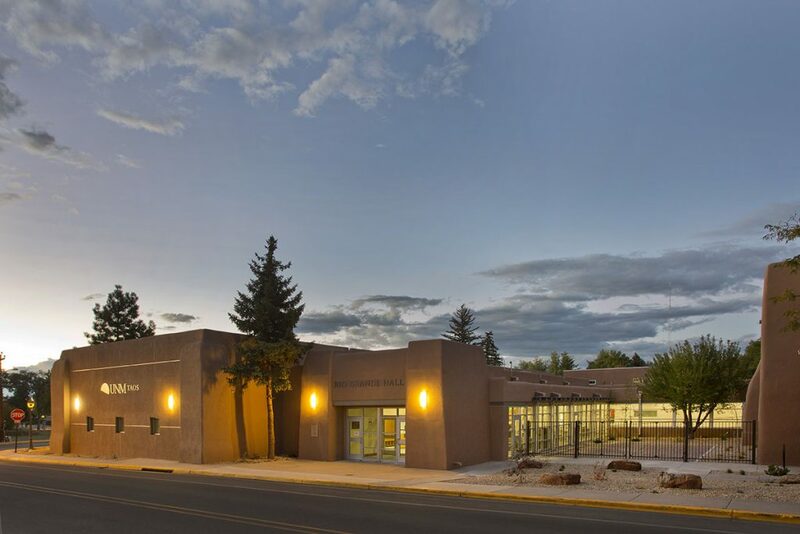 is located in the heart of downtown Taos. 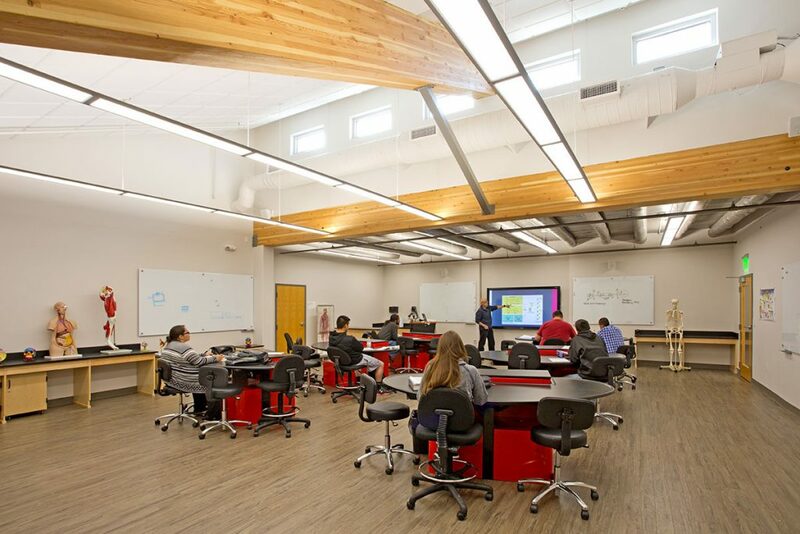 UNM had the opportunity to purchase the old Civic Center from the Town of Taos and renovate it into highly valued classrooms for students studying nursing and other health related activities (E.M.T. 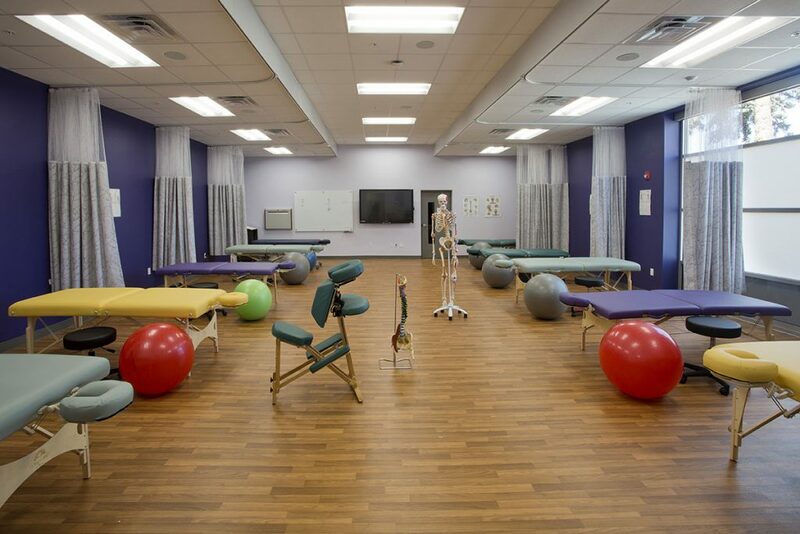 training, Massage Therapy, Yoga Instruction). 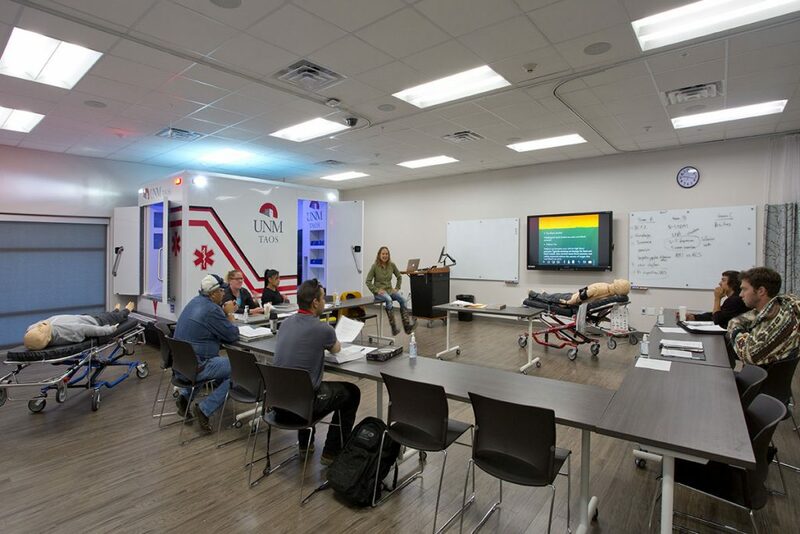 The programming of the building required highly detailed coordination with the Mechanical, Electrical, and Plumbing trades as there was specialty equipment needed to train students, for example a fully functioning biology lab, a mock- hospital room with four patient beds, two treatment rooms, and the most up-to-date teaching equipment. 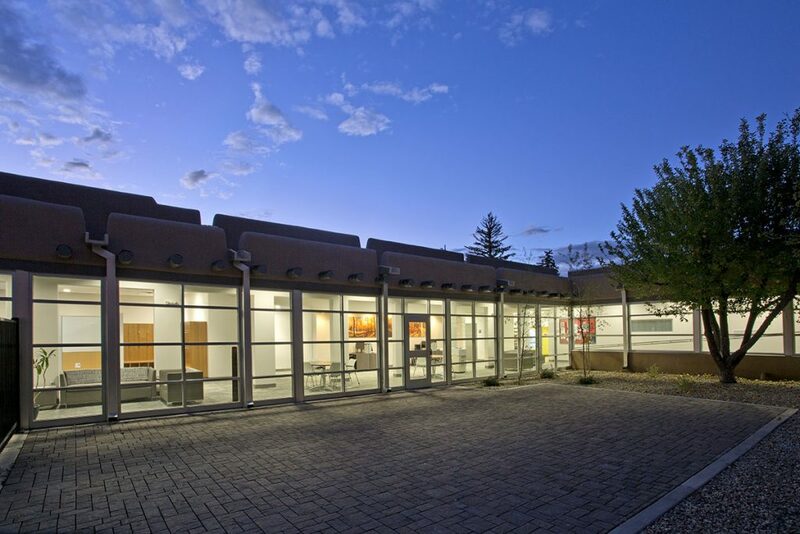 LDG was hired to document the condition of the existing building, take the design through construction documents, and provide construction administration service.